Want it by Wednesday 24th April? Order within 3 days, 12 hours, 11 minutes and choose Royal Mail Tracked 24 Hour at checkout. 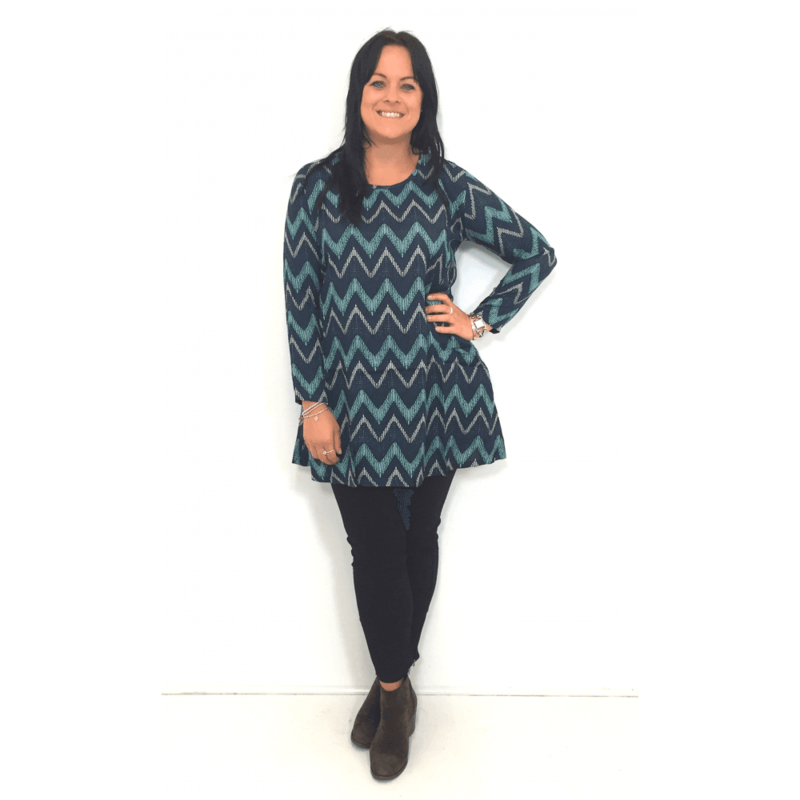 This lovely pattern tunic is perfect to add some colour and texture to any outfit. This classic loose fit tunic has a simple elegant round neck. With long sleeves this tunic is great for layering up in the winter.